Rule number one of being a carer is you should never feel guilty for needing a break. Being a caregiver, by default, is one of the most selfless things anyone can be. That said, as a caregiver, you should get time to yourself. You deserve it and your loved one does too. Our respite programs are put in place for these reasons. 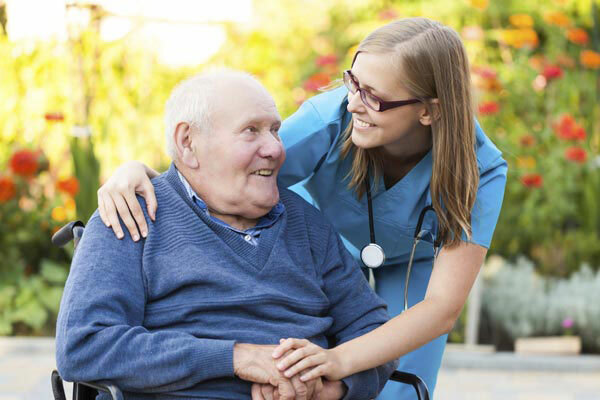 We have caregivers that can come in during your respite to fill in for you. We understand that humans are complex and guilt is an issue, but a short break is necessary for the carer's peace of mind. 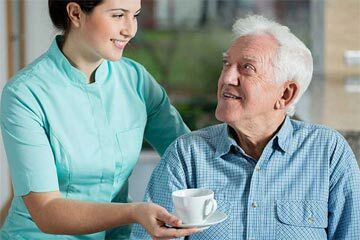 However much we love the person we're caring for, regular breaks from any profession are a necessary part of life. Daily care can take a toll on you: from your socialization to your mental health. Your taking a break can also be beneficial for your loved one in that you'll return with a fresh mind. Respite is huge part of being a caregiver. The word, respite, means taking a break from the daily challenges that being a carer involves. Again, bear in mind that a temporary rest from caring is beneficial for both you and your loved one. 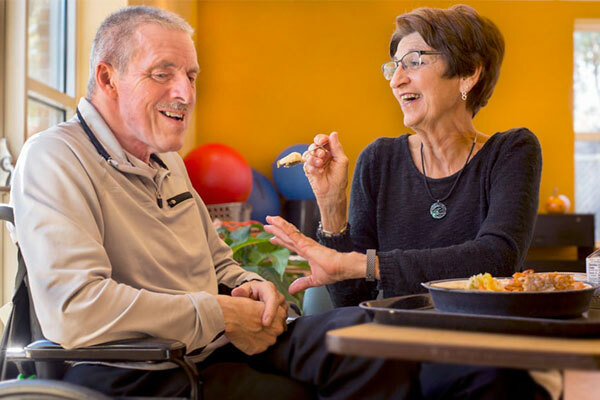 What are the benefits of respite? Think of it as a spiritual form of a protein boost! You'll feel so much better afterwards, and also in knowing that your loved ones are being cared for in your wake. Is there any respite care for children? There are respite options that are offered through parent co-ops. Families that have children with special needs can take turns to watch/care for one another's children. This will let you have time for yourself, whether it's for a movie or just a night out!